The 34th Annual Cruisin' Nationals hosted by West Coast Kustoms took places over Memorial Day weekend. 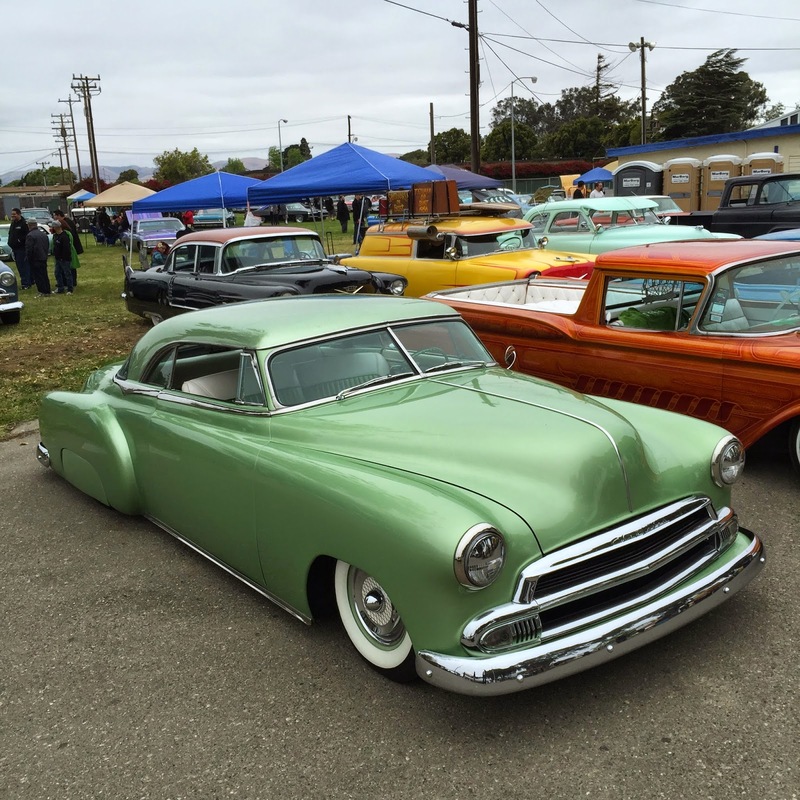 The 2015 event attracts 100's of customs and classics to the Santa Maria Fair Park. 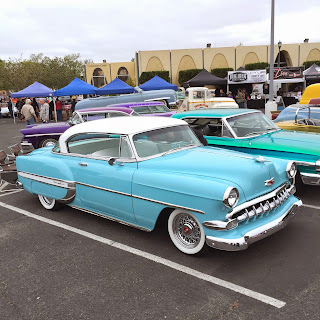 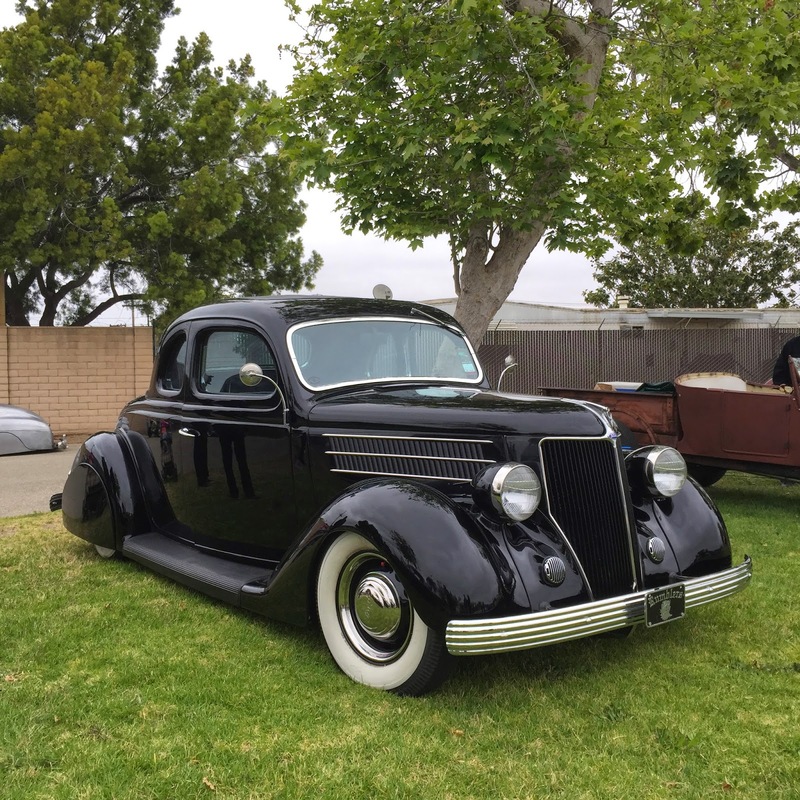 Without any events on the calendar for California Car Cover over the weekend, I decided to head up the 101 freeway to Santa Maria to check out the car show on Saturday. 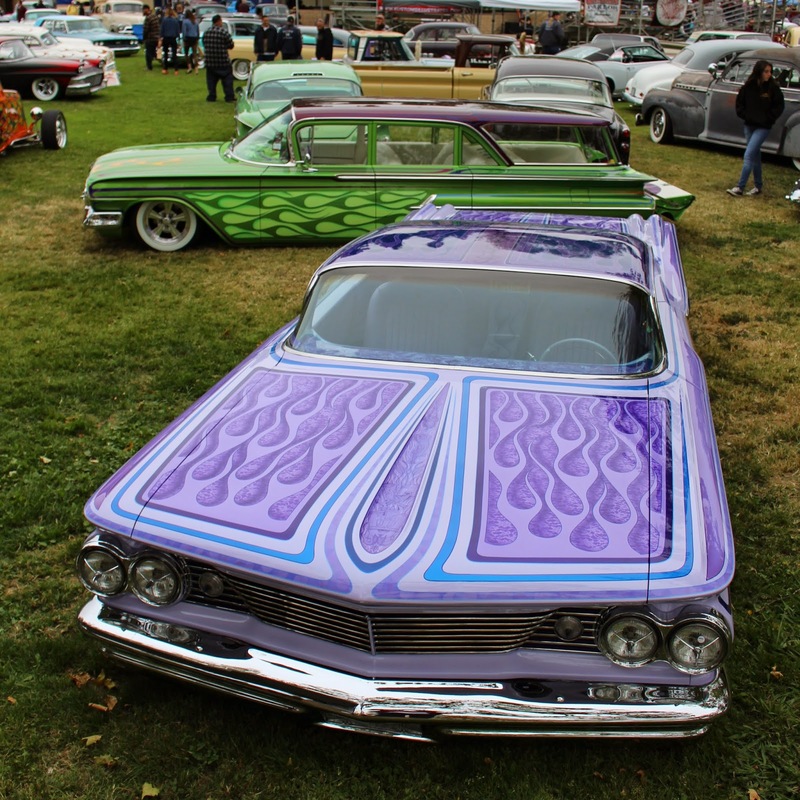 Here are some photos and video from the Cruisin' Nationals. 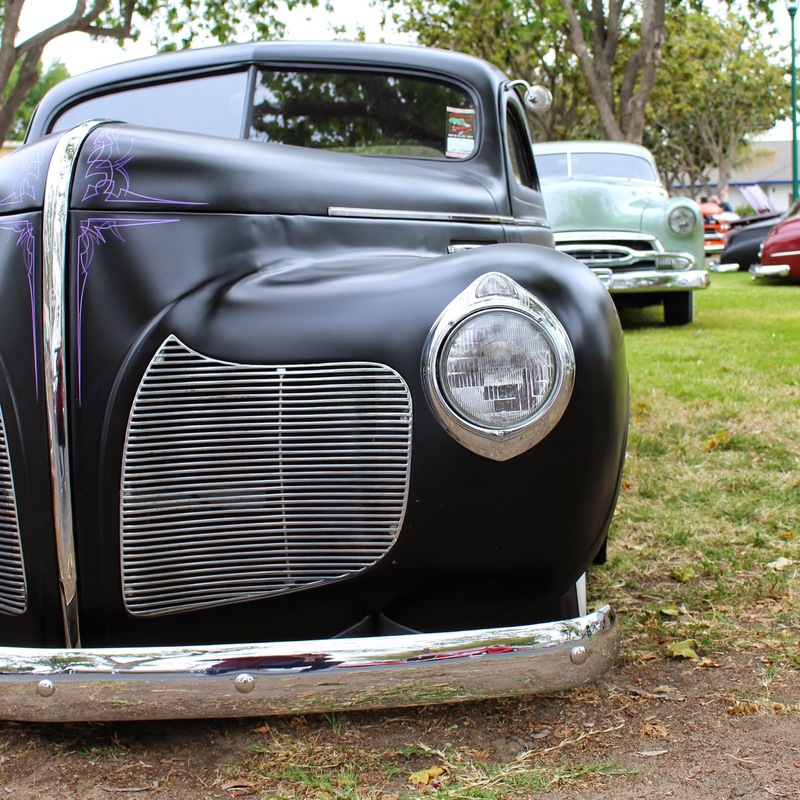 The show had plenty of classic cars on display, plus the Santa Maria Fair Park has plenty of grass and shade for everyone to enjoy. 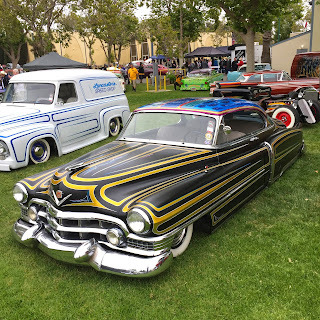 The event also featured plenty of hot rod vendors, a charity pinstripe auction and live music. 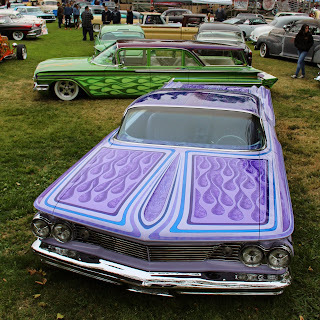 The venue was filled with great cars with custom paint jobs and wide white wall tires. 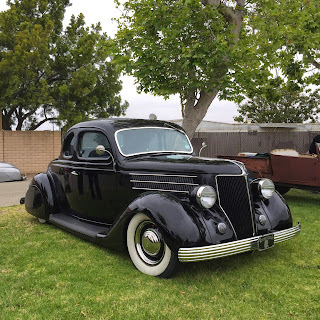 This 1937 Packard was one of my favorite cars at the show. 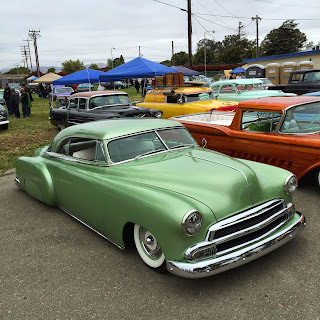 The weather was cool and overcast for most of the morning. This kept some spectators away for the first few hours, but eventually the Santa Maria Fair Park was packed with people. 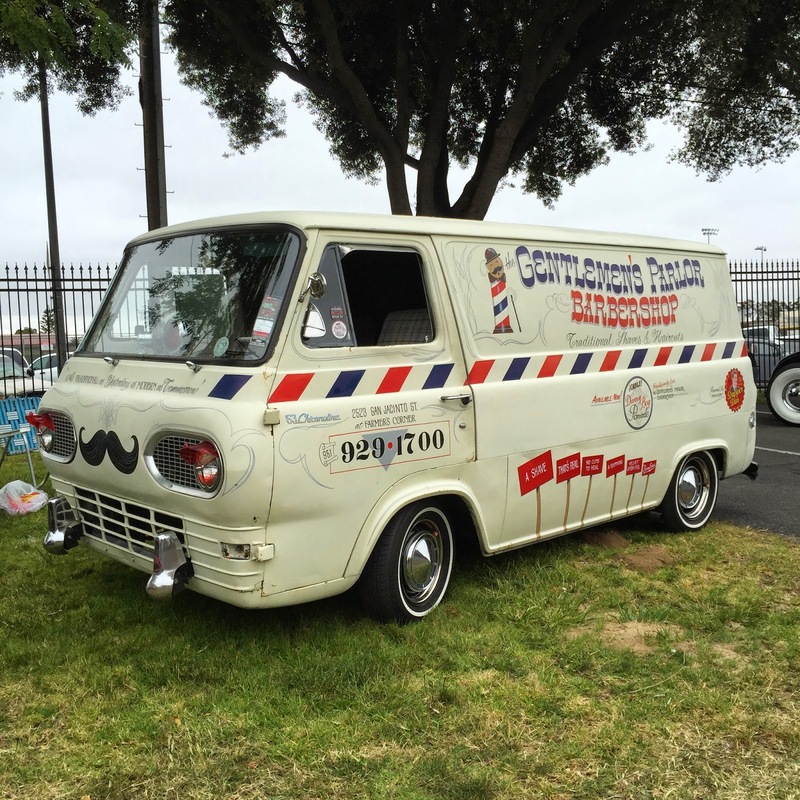 I spotted a few friends and customers, so it was nice being able to catch up with everyone. 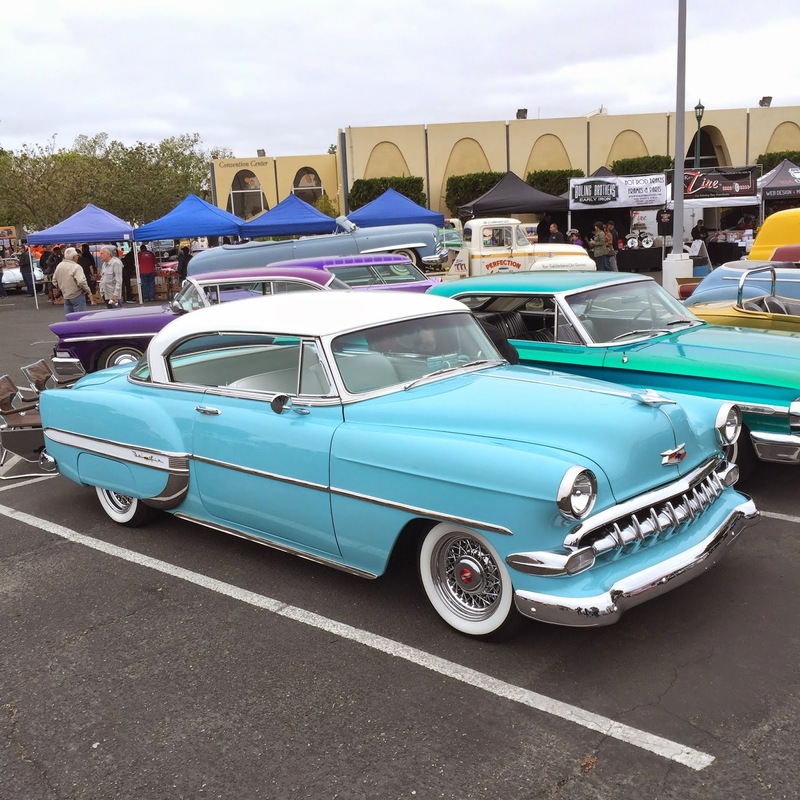 Thank you to everyone at West Coast Kustoms for putting on a great event. 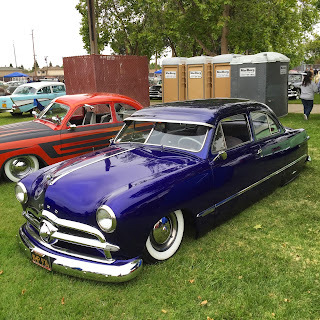 It was my first time at the Cruisin' Nationals and hope to make it back next year.